We get a fan's perspective on his first game. With the start of preseason for the Major League Rugby teams, there will probably be some spectators experiencing their first rugby game. We wanted to get the perspective of such a fan. 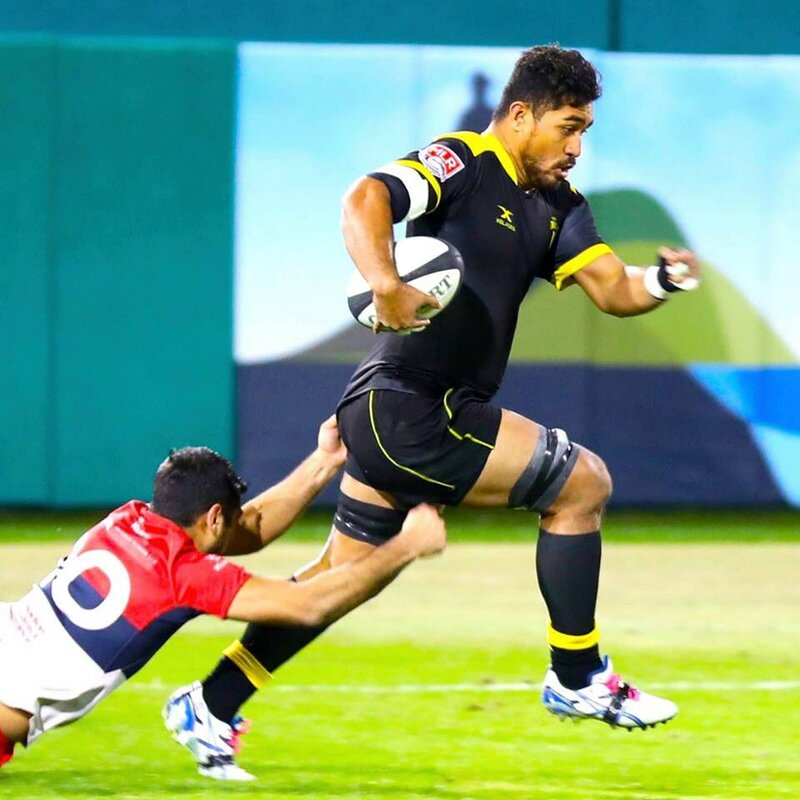 We talked to Ryan Tarney who went to the Houston Sabercats second preseason match at Constellation Field, where the Sabercats lost to the Vancouver Ravens 26-23 in a hard fought match. Josh Fredlund: How did you find out about the match? Ryan Tarney: I found out about the match because I live in Sugar Land, where the stadium the Sabercats play at is, and they have a billboard for the Sabercats matches near the stadium. JF: What drew your interest into going to the match? RT: I was always interested in Rugby, because I thought it was a cool sport, but never watched a full game. I was interested in seeing something new and having fun. JF: What was the fan experience like? RT: The fan experience was pretty good. The stadium gave out free signs and posters to all fans, as well as a book with common rugby phrases and the rules to the game, because many people are like me, where they don't know the rules of the game. JF: How was the match from your point of view? RT: It was very fun to watch. I had poor seats the first half in a general seating area, but I moved to the other end of the stadium where it was more elevated and had a much better view for the second half. The end of the game was intense, the Sabercats gave up the lead, and almost scored a last second try in extra time to take the lead, but the ball was tossed out of bounds instead of caught by the player on the run. JF: Anything your still confused on? RT: I am still confused about how exactly possession is decided, and the rules of scrums. Also how the amount of extra time is decided. JF: Would you go back? RT:I would definitely go back. Money is a slight issue for me to buy tickets, but if I had the money to spare I would go again, because the tickets aren't that expensive. I actually went to this game for free. I did work for an event at the stadium and as addition to the financial compensation, they gave me and my girlfriend free tickets to this game and free parking for it. JF: Would you bring some friends with you next time if you would go back? RT: I brought my girlfriend to this game, and I am sure she would be happy to go again if we had the chance. It's always good to see new fans at the games and we hope those fans can bring their friends and covert them into rugby fans. If you have a story about your experiences with Major League Rugby, whether you're a new fan or an old boy, let us know via email or phone, earfulofdirt@gmail.com or (720) 600-2679.